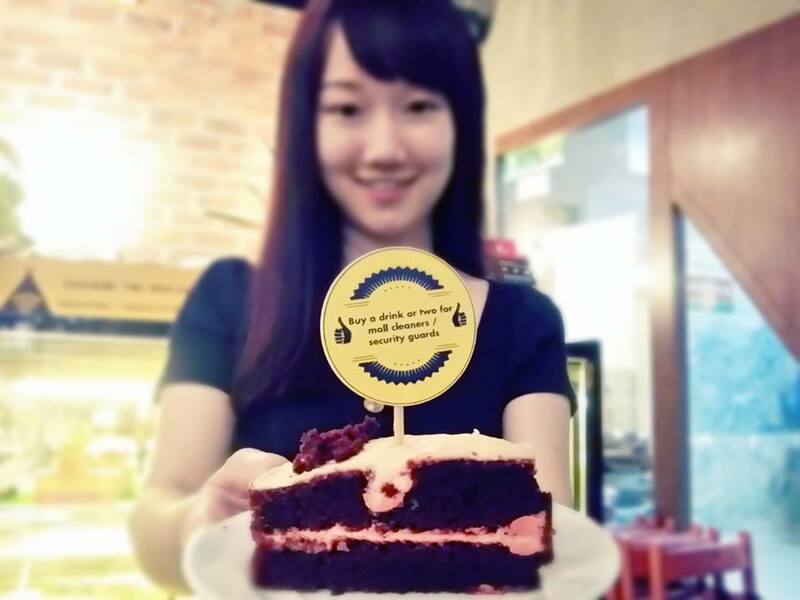 The Bee gives one slice of free cake everyday for a whole month at both of their outlets in Jaya One and Publika. The only T&C? 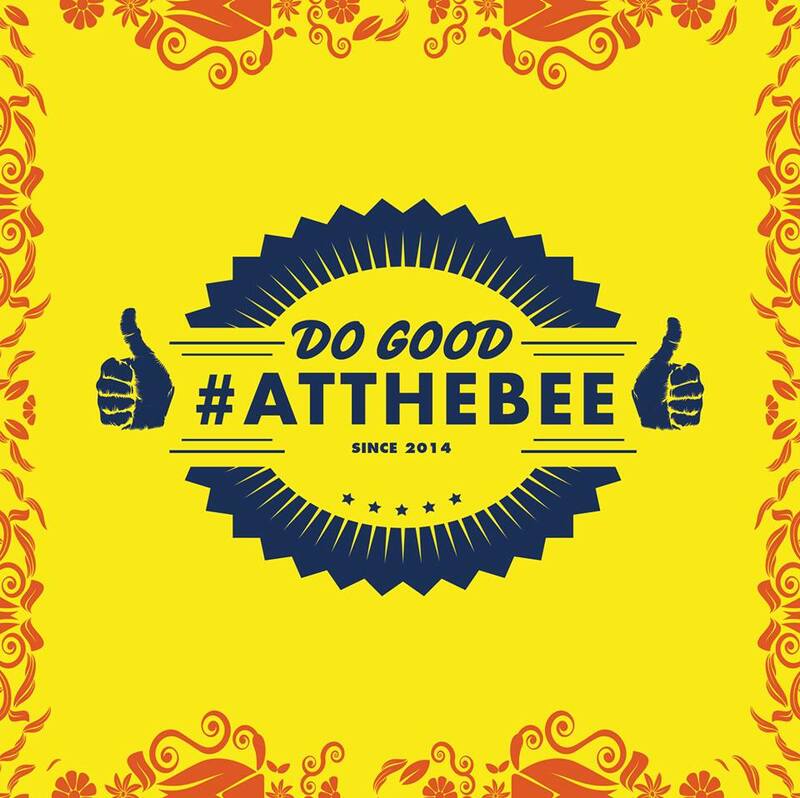 After you have your slice of cake, you have to #DoGood #AtTheBee. Each slice comes with a good deed which you have to fulfill. For example, here's Maggie and her cake, which requires her to.. 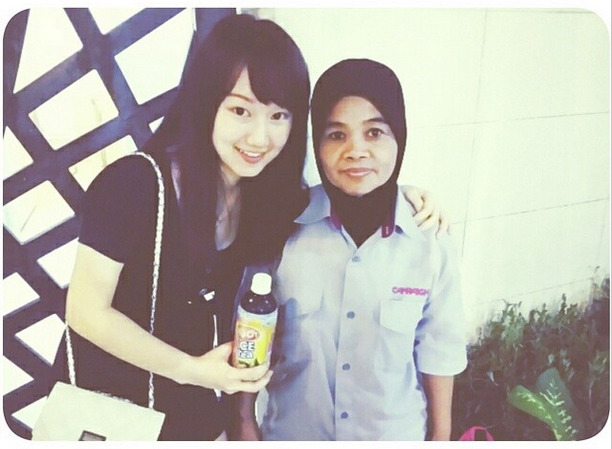 So she fulfilled her promise! Now, you can make this go on by something called 'Pay It Forward'. Person A does something nice for Person B who then proceeds to repay it by being nice to Person C.